Joining our Allocation List is the only way to acquire the majority of our wines. Join today to experience Napa’s best kept secret. Our eight estate vineyards are the true stars. The goal is for Mother Nature to shine. We started in 1997 with our Los Carneros Chardonnay and the following year introduced our Napa Valley Cabernet Sauvignon. 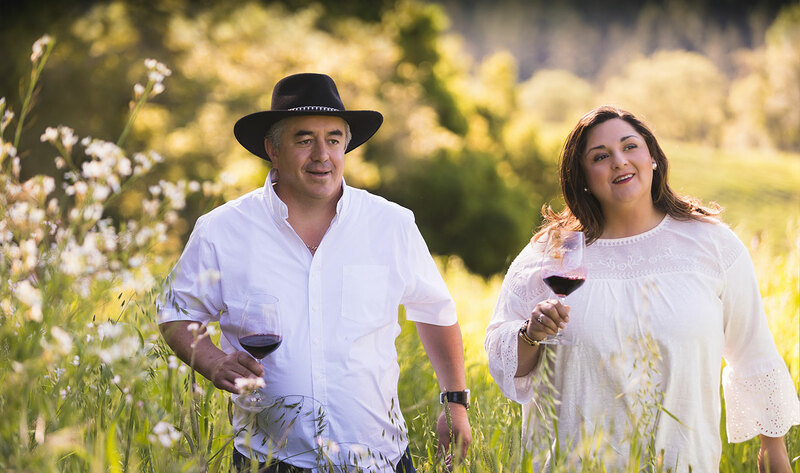 Over the past 21 years, this portfolio has grown to include Pinot Noir, Syrah, Tempranillo, Rose, and a Red Blend named El Llano. A few of these wines are available at select fine restaurants and wine shops, but the entire portfolio can be purchased directly from the winery online or through our wine club. This deeply personal collection of wines was created in 2003 to celebrate the best our winery produces. 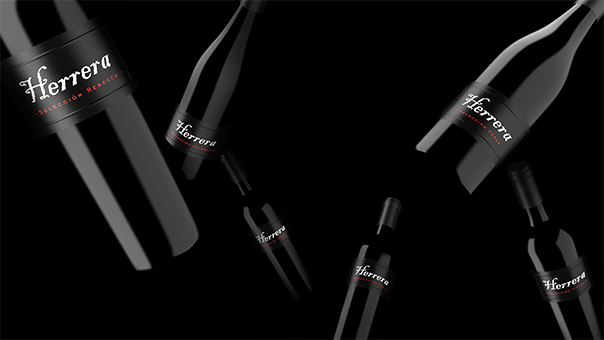 Each of these wines is named for a member of the Herrera family and grown on a single vineyard. Each barrel is personally selected by Rolando Herrera himself and we only produce up to 100 cases of each wine annually. Due to their limited availability, these wines are only offered through our Herrera Allocation program. Our story is a true taste of the American Dream. Our intimate tasting room offers private tastings daily. Discover the wines and savor the dream.